Ten years ago, amidst the worst financial crises since the Great Depression, the American car manufacturing industry almost died. The "Big Three" US car companies of General Motors, Chrysler and Ford faced potential insolvency. But a decade later, thanks to the $80 billion lifeline provided by the Troubled Asset Relief Programme engineered by the Bush and Obama Administrations, the industry has recovered. 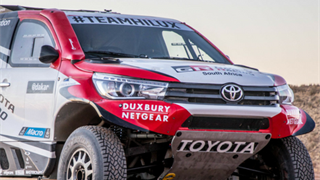 Each of the major manufacturers experienced its own story out of the recovery, with lessons to be learned. Ten years ago, amidst the worst financial crises since the Great Depression, the American car manufacturing industry almost died. By Fall 2008, the "Big Three" US car companies of General Motors, Chrysler, and Ford faced potential insolvency, and without swift government intervention, their futures were in doubt. 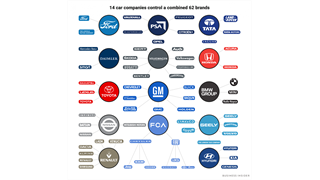 These iconic car companies were led to that point by a combination of poor decisions made by industry executives, high fuel prices, unpopular products, and external circumstances beyond the control of both the industry and consumers, namely a once-in-a-generation credit crunch that nearly took down the world economy. But the US car industry has recovered, thanks to the $80 billion lifeline provided by the Troubled Asset Relief Programme engineered by the Bush and Obama Administrations in 2008 and 2009. Seventeen million-plus in sales each of the past three years attests to that, nearly double the nine million vehicles sold at the nadir of the recession. In November 2008, with its stock price hovering at $2 a share, GM leadership told Congress that unless it received a federal bailout it would not be able to pay its suppliers, meet its loan obligations, or cover the health-care costs of its worker's labour contracts. That winter, the company received $5 billion from the departing Bush administration and $17.2 billion from President Obama's. 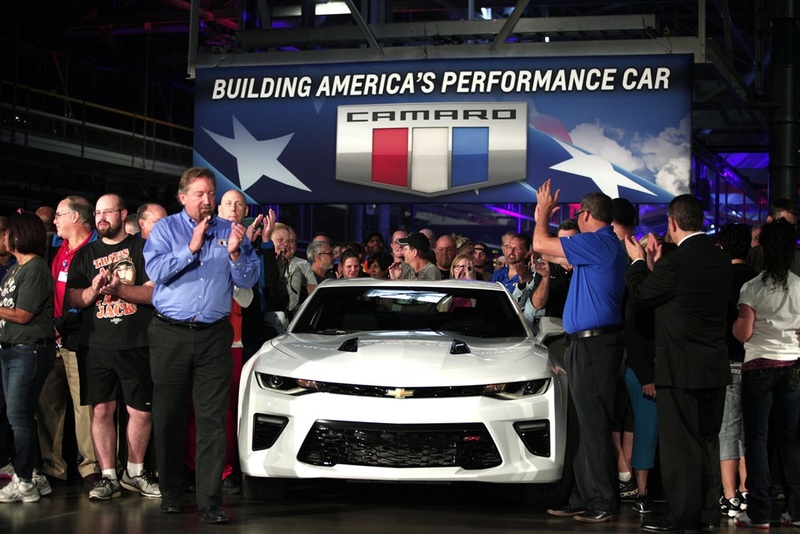 Through 2009 and 2010, GM endured a government-backed Chapter 11 bankruptcy, reorganised its leadership, killed off unprofitable brands like Saturn, Saab, Pontiac, and Hummer, and devoted itself to producing more fuel-efficient cars and trucks. Ten years ago, Chrysler faced similar straits as GM, especially after shutting down all vehicle production in December 2008 and enduring a 42-day period of bankruptcy. 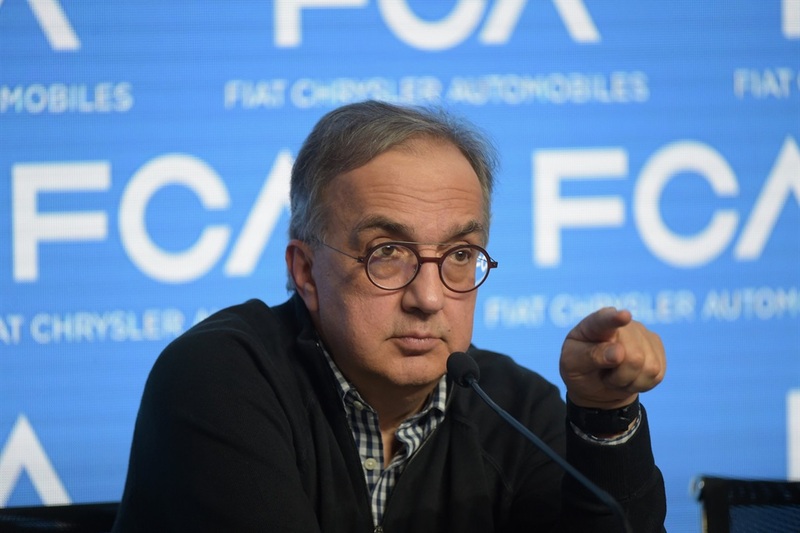 After accepting a $4 billion federal loan, Chrysler accepted a shotgun marriage with Fiat Automobiles S.p.A. of Italy in June 2009. In 2017, Ford's net income totalled $7.6 billion, a 65% increase from the previous year. 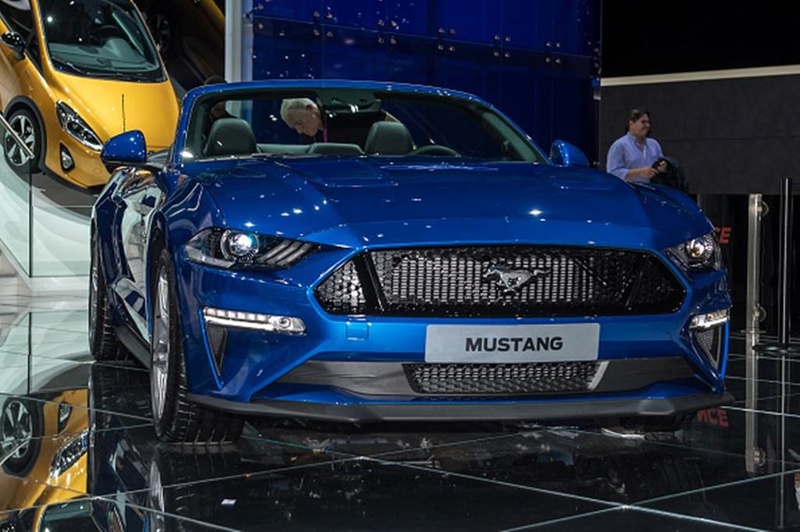 Earlier this year, the company announced it will be ending investment in passenger cars in the US (except for Mustang) to focus only on trucks and crossover SUVs. And in September 2018, the company released a teaser of its first fully-electric SUV. Other factors which contributed to the recovery of the "Big 3" car manufacturers were decreased fuel prices and credit markets becoming unlocked through Obama's "cash for clunckers" trade-in programme. Home and building construction also increased, which led to more demand for pick-up trucks.